Sunnery James & Ryan Marciano, Dubvision and Pegboard Nerds feat. Splitbreed . 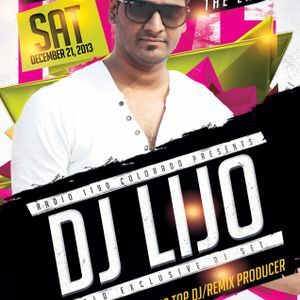 Dec 21st, 2013 ft One of India&apos;s top DJs/Producers & Mashup genius, DJ LIJO! Get in touch and drop us a shout on the player above let us know what you&apos;re feeling about the drops!